You'll see "Forgot your Password? Click Here". Click that and then put your billing email address and billing username in those fields and then click "Reset". The new billing password will be sent to your email address. 4) Click "Forgot your Password? Click Here" and then put your billing email address and billing username in those fields and then click "Reset". The new billing password will be sent to your email address. 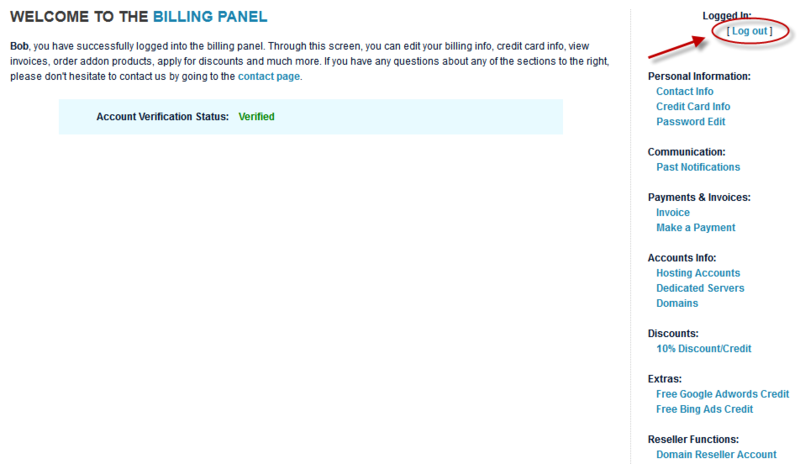 5) Now, go to http://billing.arvixe.com/ and put your billing username there along with your new billing password. You now reset your billing password. If you have any problems, please contact our use at sales [at] arvixe [dot] com.